Enjoy remarkably fast charging that stops once your device has full power to prolong battery life. 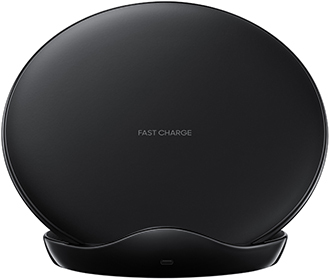 With a premium metal design, this charger fits in well with any room or office space. 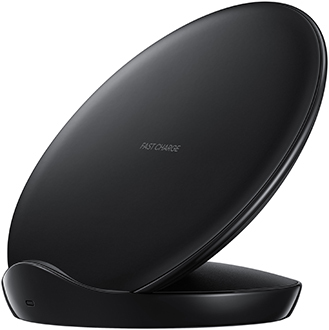 Utilizes Qi Inductive Charging Technology that eliminates the need for charging cables. 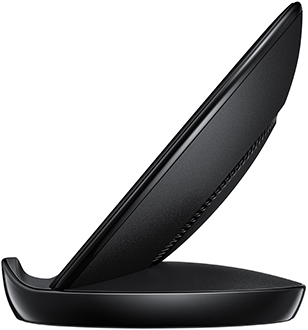 The stand props up your device so you can continue to use it without interrupting charging.